Ok, I understand the concern of some people when they spend some money in something that they don’t know if its just a whim. That’s why the first thing I ask them is if they or their daughter/son really want to learn to play the guitar. If the answer is yes I advise them that the only way to preserve their desire of playing and learning the guitar for years is by buying a decent student guitar. It is very important for a beginner student to have a guitar that is easy to play. Difficult to play instruments have caused a great number of people who may have otherwise become proficient guitarists to quit the instrument. When buying their first guitar, most people end up buying name brand guitars and this is usually a good choice. A name brand will provide you with a certain guarantee of quality and they will usually repair or replace an instrument if it proves to be defective. That being the said, some of the more expensive name brands like Fender, Gibson, Takamine and many others have lower priced lines (Fender Squier and Gibson Epiphone) that do not impress me with their quality. After seeing many Asian factories making no-name knock-offs of their guitars of variable quality, Some big manufacturers decided to make their own version of the Asian knock-offs. That was not necessarily a bad idea if done properly but I am not particularly impressed by their quality control and the results. 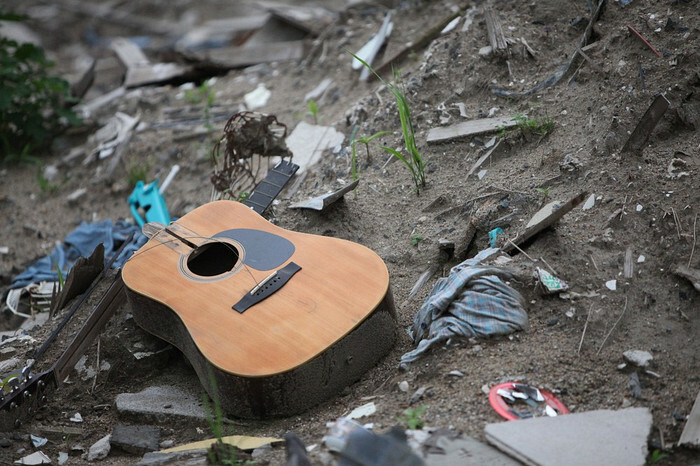 Some stores carry guitars which they commission themselves from factories usually in Asia. In principle there is nothing wrong with this practice if there is sufficient quality control. In practice this is seldom the case. The majority of guitars of this category that I have encountered have had problems and were either made of poor materials, poorly constructed or both. The stores that sell such guitars also do not back them up to the extent of those stores that sell name brand guitars. Such stores often advertise sales with large discounts. Since the store is the actual producer of the brand they are able to set the manufacturers suggested retail price themselves. While the MSRP of a name brand is typically a bit higher than the price it is usually sold for. Large discount retailers often sell beginner level guitars. Unfortunately these guitars are often of very poor quality, comparable to the poor quality beginner guitars of 30 years ago. The same holds true of guitars bought through television marketing. Despite the claims of quality by the host, many of these guitars will be unplayable within a year. This is a type of guitar I would completely stay away from as they will not last and will cause needless frustration for a beginning guitarist. But, what is a decent student guitar? The student beginner’s guitar should have the same good action and playability of an advanced student guitar. The main differences are in the selection of woods and finishes. A decent classical guitar for a beginner student should have preferably a solid cedar or spruce top, a very nice straight neck with the right action and a decent sound. The body of those guitars are generally laminated but that is not necessarily a symptom of poor quality (some very expensive Ramirez guitars have laminated body). Advanced student guitars have higher specifications in terms of woods, construction and finishing. They have solid tops, generally solid bodies and we find more expensive woods for their bodies like indian rosewood, cocobolo, cypress for flamenco guitars, etc. The demand of clear, detailed sound is more crucial for the progression of advanced students. Some times high level student models have specifications and prices that rival professional and concert models. If we concentrate in the first group I want to focus in some characteristics that are not visible for the majority of people and are crucial in the selection of the right beginner’s guitar. Most “first price” classical guitars that you may find in your local store or in the internet have been made with very poor quality woods that haven’t been dried properly. 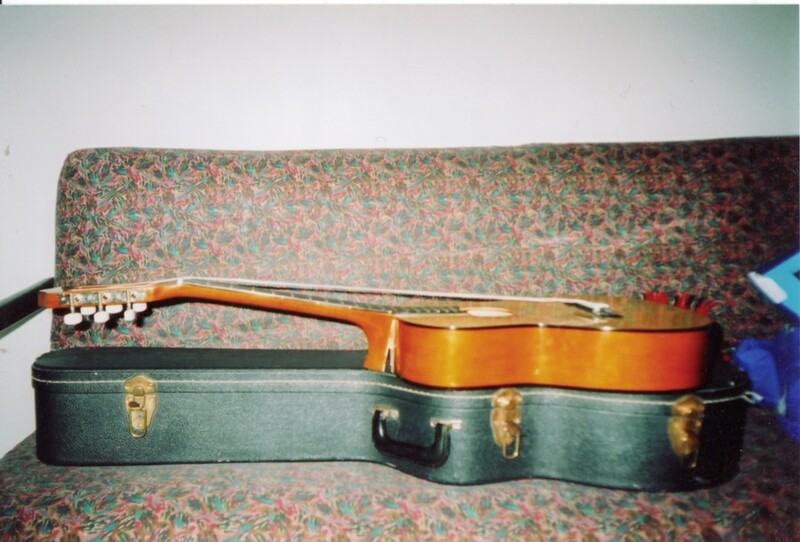 That means that event when you buy one of those guitars the wood still drying inside and some time after when the drying process ends (some times after weeks or months after you buy it) the neck of the guitar will end twisted or bent and the top, or back of the guitar may present some cracks. That, apart from the aesthetic consequences , may result in an instrument difficult to play, difficult to tune properly and frustrating for the beginning guitarist. The majority of cheap Asian guitars have this problems even if they look ok to you at first sight. They will end up in the trash after a few months and the money you spent on them will be wasted. The quality it’s got a price but not much more. For a little more money than you will pay for an Asian guitar (Some times under a big brand guitar maker’s name) you can buy a guitar made in Spain. Guitar makers like Alhambra guitars, Raimundo guitars, Admira guitars or Camps guitars have made a big effort to put in the market guitars under 300€ (some under 200€) totally made in Spain using good quality woods dried properly and constructed in the spanish traditional method. Guitars are very affordable compared to most other instruments. For 250-300€ you can buy a decent guitar that for many people will be all they will ever need. It is much wiser to spend 300€ on a guitar that will last and you will be happy with than 100€ on a guitar that will frustrate you, hinder your learning of the instrument and need repairs after a short time. Unless you know a great deal of information about buying guitars, stick to buying the name brands and try to inform yourself as much as possible about their merits and demerits. Those guitars will be among the family for years and you will probably pass them to your next generation if you preserve them properly. And remember, even if you or your children stop playing, a guitar will never be an obstacle in the house. 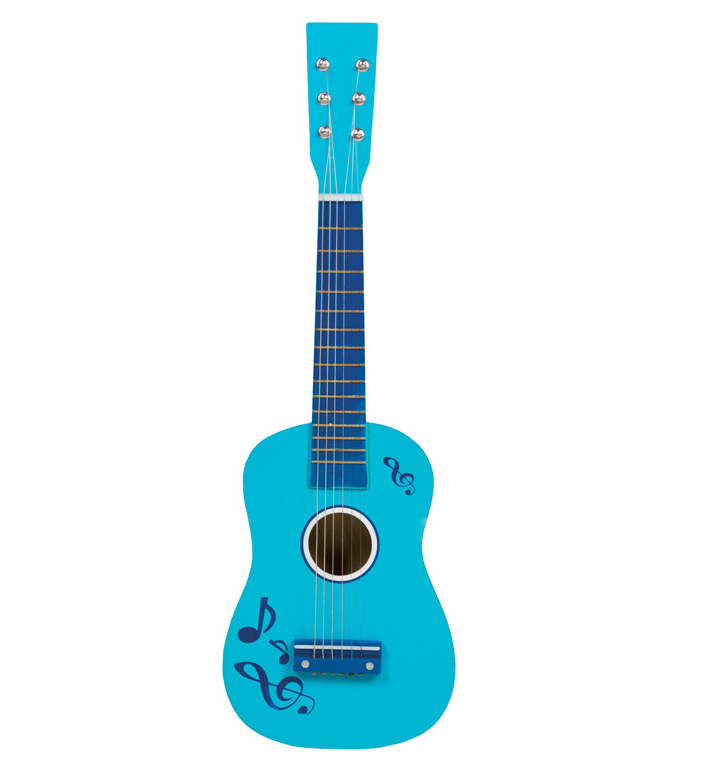 Posted in Acoustic Guitars, classical guitar music, Classical guitars, electro classical guitars, electroacoustic guitars, flamenco electric guitars, Flamenco guitar music, Flamenco guitars, flamenco instruments, flamenco music, flamenco players, guitar, Guitar for beginners, guitar music, Guitar players, MIDI guitars, musical instruments and tagged admira guitars, alhambra guitars, alhambra guitars uk, best classical guitar, buy flamenco guitar, buy spanish guitar, buying your first guitar, Camps guitars, classical guitar, flamenco guitar, Guitar, hermanos camps guitars, how to buy a guitar, how to buy flamenco guitar, how to buy spanish guitar, how to learn guitar, my first guitar, raimundo guitars, ramirez guitars, spanish guitar, Spanish guitar making, tips to buy a guitar. Bookmark the permalink. Yeah, You are right about that in the guitar field many beginners guitars are available for beginners, so why are you thinking to buy any other cheep guitars.